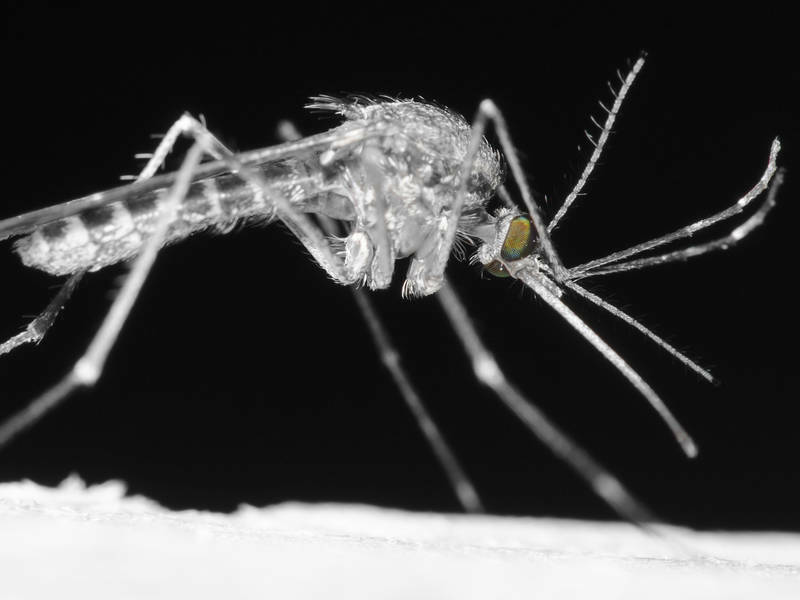 Anti-mosquito treatment will be sprayed in various Bucks County areas this Tuesday to combat the spread of West Nile virus, according to Bucks County officials. Officials said that the Bucks County Mosquito Control program will lead to an ultra-low-volume (ULV) mosquito control operation to reduce high populations of mosquitoes capable in lower Makefield, Bristol, Falls and Bensalem communities Tuesday 28. August to transmit. Bensalem Township The area is bounded by Route 13, Biddles Lane, Clinton Avenue, and Kings Lane. Bristol Township will be the Crabtree Hollow section of Levittown, bounded by Holly Lane and Crabtree Drive. Levittown's Magnolia Valley, Birch Valley and Elderberry Pond sections are located in both Bristol and Falls Townships. These areas only cover the greenways that are located in Birch Drive, Bald Cypress Lane, Everturn Lane, Exit Lane, Eventide Lane and Magnolia Drive. Lower Makefield Township covers the area bounded by Route 332, Yardley Langhorne Road, and Mirror Lake Road. The treatments are administered via truck-mounted equipment that sprays mosquito habitats in residential areas and parks. Trucks used in the spray are marked with Bucks County seal logos on the doors. The equipment distributes Duet Dual-Action Adulticide at a rate of 0.75 ounces per acre or DeltaGard at a rate of 0.66 ounces per acre. "These products are designed to provide rapid, effective control of adult mosquito populations," said the county. In addition, a truck will deliver Altosid Liquid Larvicide in an amount of 5 ounces per acre. "These application materials have a very low toxicity profile for mammals and will have a negligible impact on non-target insects and the environment," said the county. West Nile virus can cause people infected with West Nile encephalitis to cause inflammation of the brain. According to the Pennsylvania Department of Health, all residents in areas where virus activity has been detected are at risk of developing West Nile encephalitis. Weather conditions and other unexpected events could delay or cancel this spray operation. In bad weather, treatments will be applied on Wednesday, August 29th.